Welcome to the Watershed -- a truly unique work-live building in Mount Pleasant. 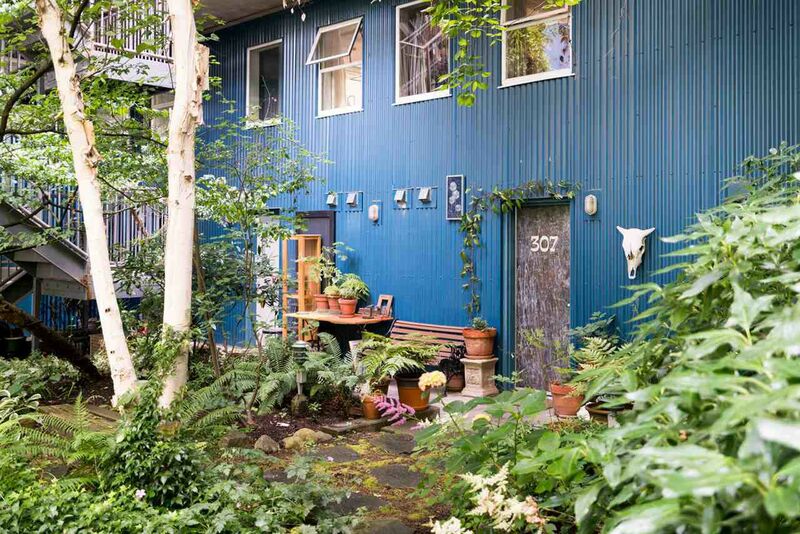 Stepping out your front door, enjoy the tranquility of the peaceful watershed gardens. Whether you are bbq'ing or simply reading a book, this garden is a luxury not matched elsewhere. 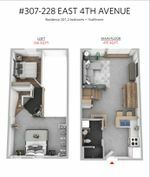 Inside the unit, enjoy a custom designed 2 level, 2 bedroom loft boasting an efficient layout, high ceilings, natural light and smart storage throughout. Quality low maintenance Building, Proactive Strata, Pride of Ownership, Central location, Solid Investment. Parks, Good Schools, Transit, Seawall, Olympic Village, Main Street Shops & Restaurants all walking distance.